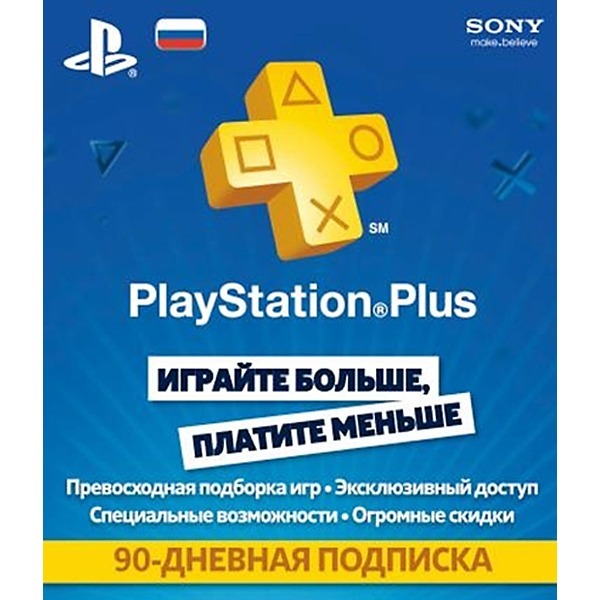 PS Plus subscription for 90 days for Russia - Instant delivery! This subscription will allow you 3 months to play on the network or with friends via the Internet. Also having PS PLUS you can download games from the PlayStation Store for free - every month of the game as a gift! 4. Enter the 12-digit code and select "Continue"
GamerZ Store has its own online store gamerz.kz, as well as two offline stores.